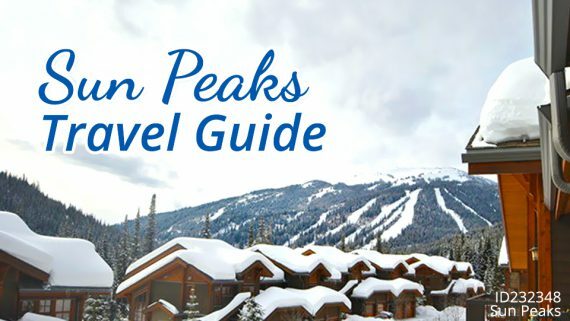 Canada is blessed with the best alpine adventure for skiers and snowboarders and is home to some of the best winter vacation destinations in the world. 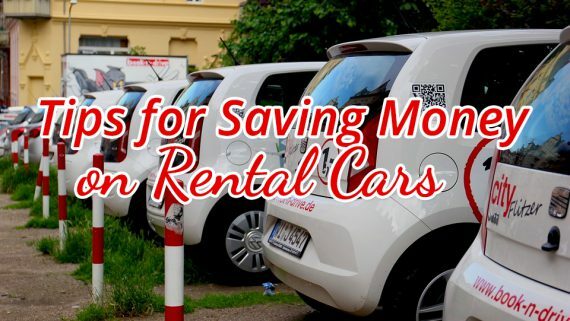 These are the best of the best for beginners, professionals, parents and their little ones, with family-friendly services, lessons, off-mountain activities and more. 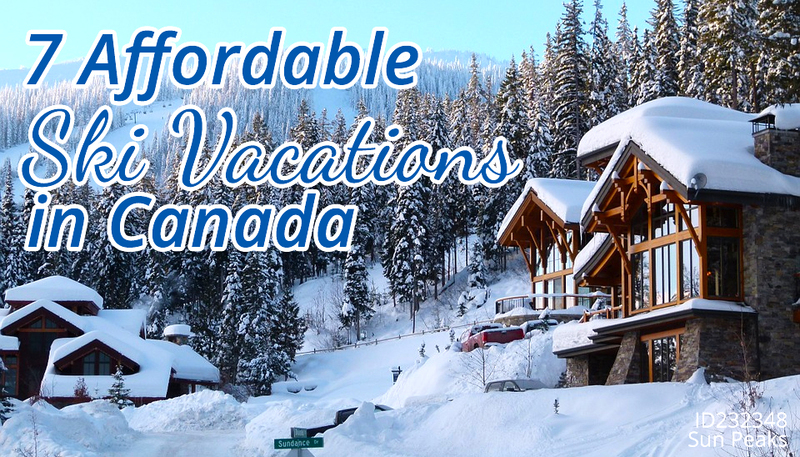 Wherever your destination is throughout the vast country of Canada, it will definitely be the best winter vacation yet! 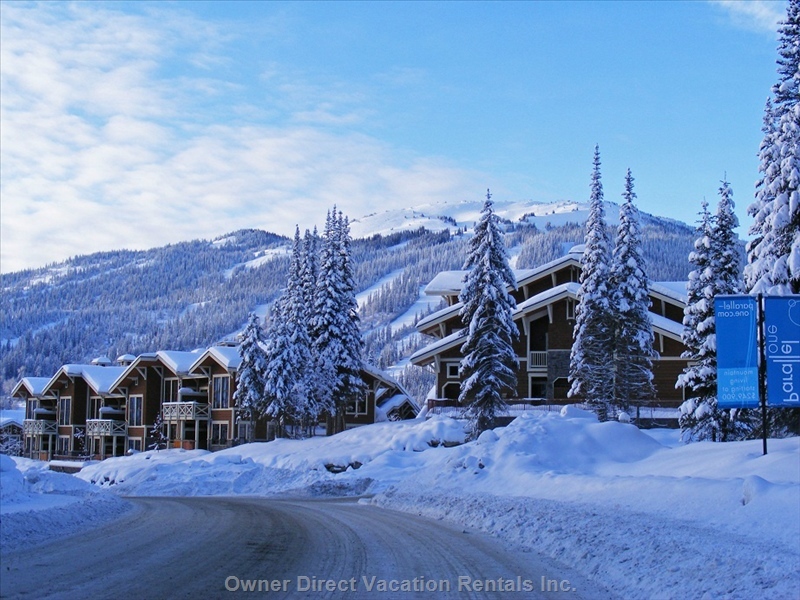 Find some affordable ski vacations with OwnerDirect. 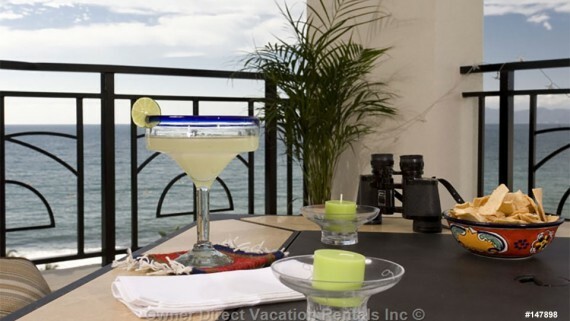 Note: Rates reflect the range price per night of the featured rental in that destination. Together, the Whistler and Blackcomb mountains are connected by the world’s longest and highest gondola. These two linked mountains make the biggest ski area in North America creating over 200 runs to access from 39 lifts. 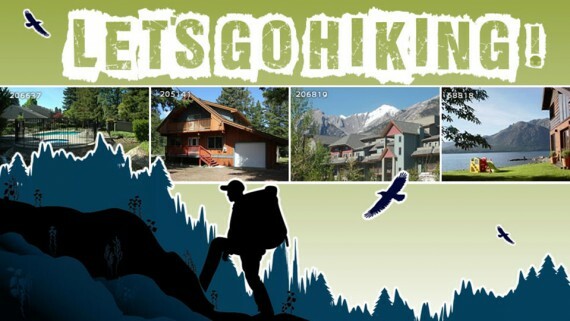 It offers everything from world-class heli-skiing for adults to snow schools for little ones and kids adventure camps. It’s the best all-rounder but no matter how busy it gets, there’s enough fresh snow for everyone. The province’s second largest resort has the purpose of ski-from-the -door convenience, making family ski trips easier than ever. It’s the ski and snowboard industry’s version of an all-inclusive resort – 16 chairs serves 118 named trails, many of which are open at night with Western Canada’s largest night skiing area. The snow in these parts is referred to as “champagne powder” because of the dry air that makes the snow soft and fluffy like cotton candy. There’s also an area called Happy Valley at the bottom of the village, offering activities such as ice skating, snowmobiling, tubing, ice climbing and snowshoeing, served by a gondola that runs until 10 PM. This entire ski town will give you a difficult time tearing yourself away from its 96 trails. 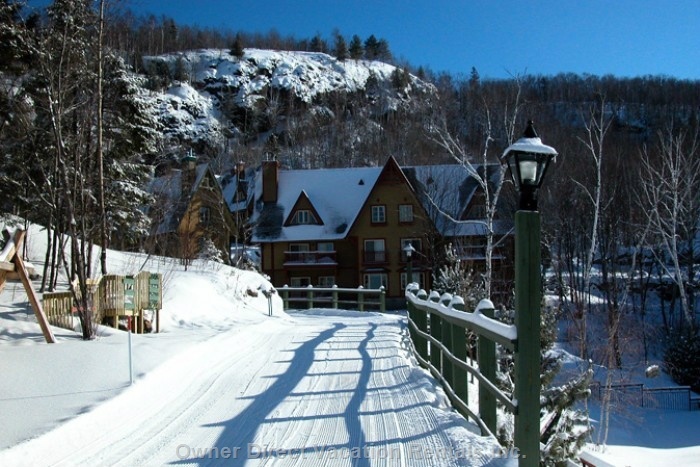 Located on one of the tallest peaks in the Laurentians, the resort is 65 acres, with 4 distinct mountain faces to explore where your family can make lasting memories on and off the slopes. It also has a huge selection of restaurants, cafes, and shopping options to help you create the festive family winter getaway experience you’re seeking. Known for its dry snow, family-friendly atmosphere, and uncrowded runs, the resort’s simple layout makes it easy to get a handle on. 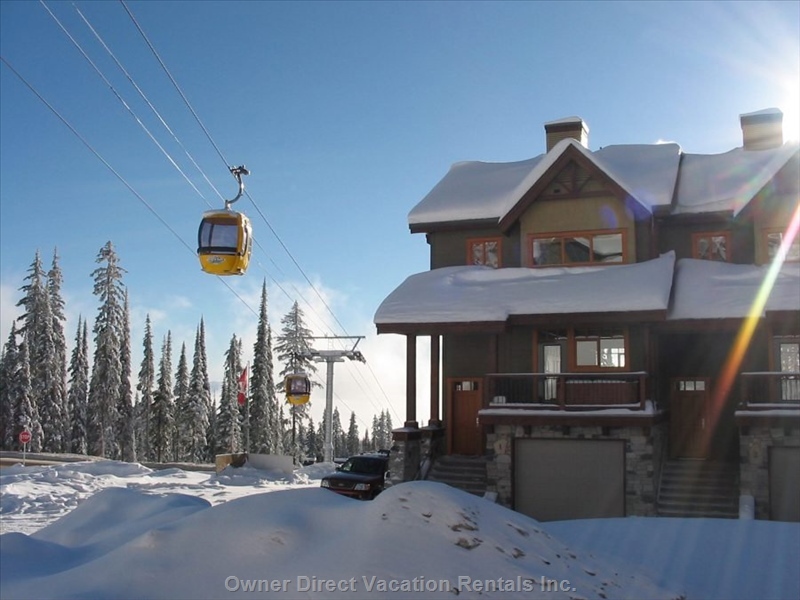 Its 11 lifts serve 122 runs and also offers the convenience of ski-in and ski-out. Being the third largest ski area in the country, this destination is popular with families and seasoned skiers with its opportunities for alpine and Nordic skiing. A compact, car-free resort with a beginner area right by the village and easy runs to progress to. The slopes suit all standards, with a mixture of easy green runs, intermediate cruising on well-groomed trails, plus a dense network of single and double-black diamond runs plunging through trees – many of them top-to-bottom mogul fields. Both Putnam Creek and Silver Woods developed challenging new terrains including a new gladed terrain. One side of the village opens right onto the slopes, you’ll also find a natural ice rink on a lake and a tubing hill nearby. 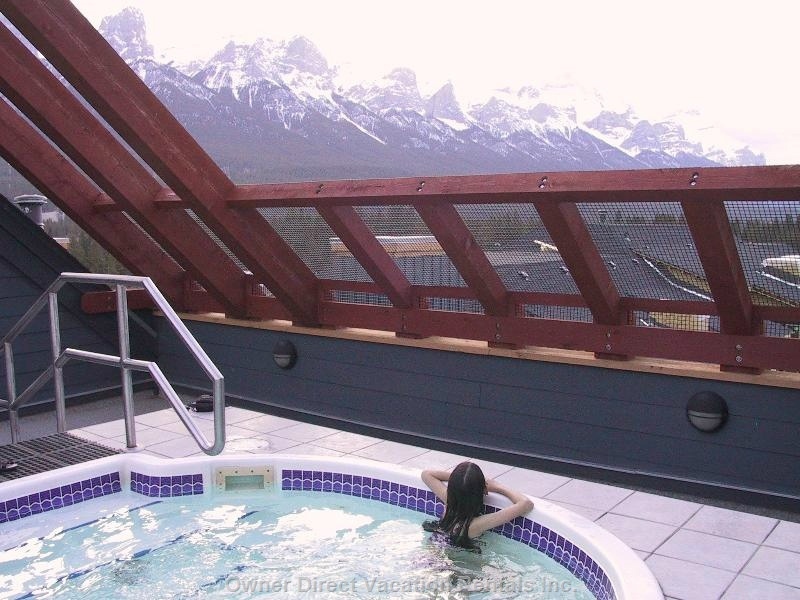 Perfectly situated at the foot of the spectacular, snow-capped Canadian Rockies, Canmore offers some of the best cross-country skiing in Canada, and is home to the Olympic Nordic Center, with over 63 miles of track-set trails at the center alone. You’ll also have access to fantastic downhill skiing at the Olympic resort of Nakiska with great cruising and racing terrain. Located on Vancouver’s the North Shore Mountains – it’s composed of Mt. Strachan, Black Mountain, and Hollyburn Mountain. Another venue of the Vancouver 2010 Winter Olympics, it offers skiers and riders 600 acres of 52 ski trails served by 9 lifts and has the highest vertical rise of the North Shore Mountains. 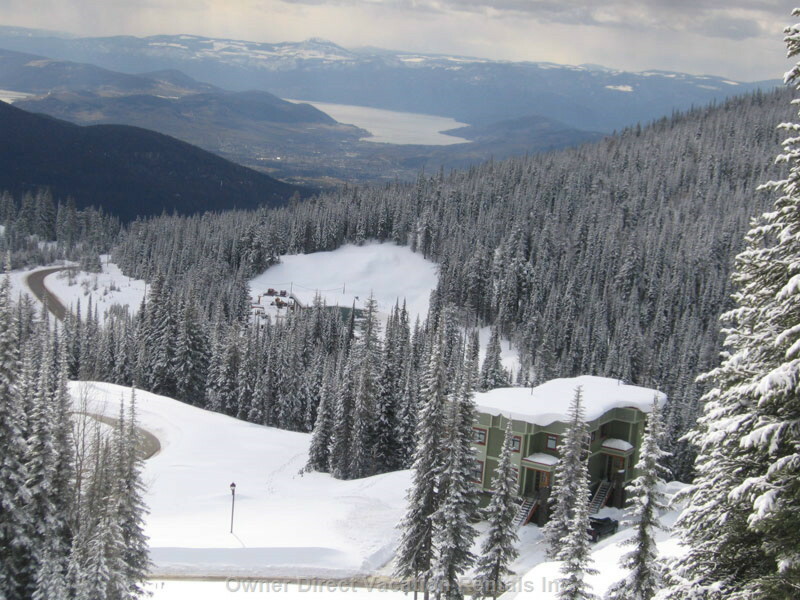 It has the most advanced of Vancouver’s local ski hills, with the most vertical drop, terrain, and lifts. It also has cross-country skiing and tubing. 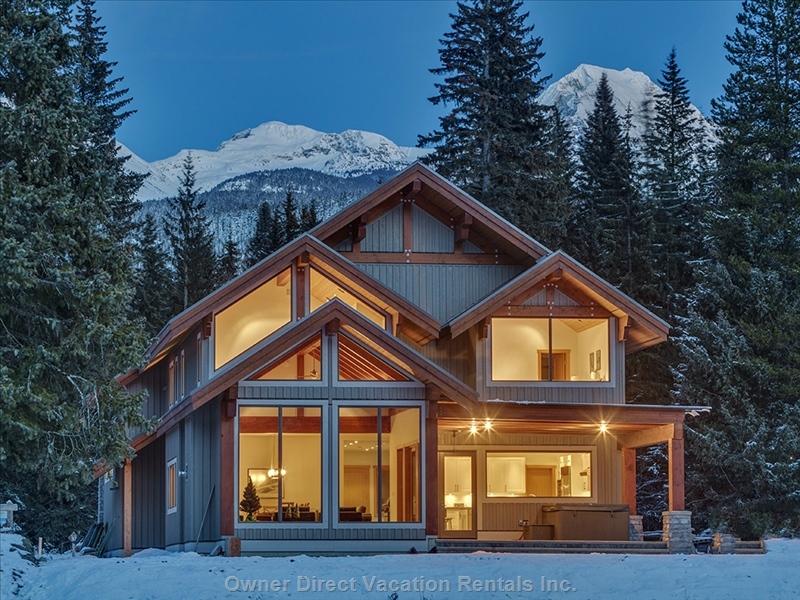 Now that you’ve chosen your next family winter vacation destination, opt for an accommodation from Owner Direct Vacation Rentals, and enjoy get-togethers under one roof – a home away from home where you can keep an eye on your little ones while you all enjoy and relax. 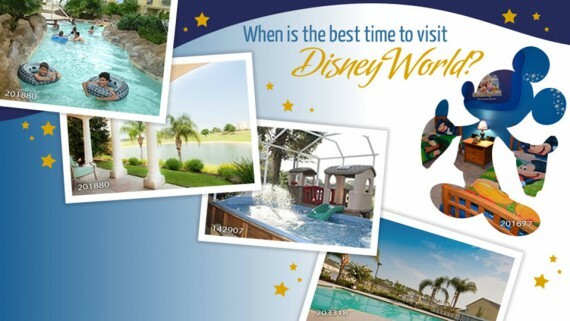 You can also choose a lodging with a recreational or game room for the teens and adults to unwind indoors. 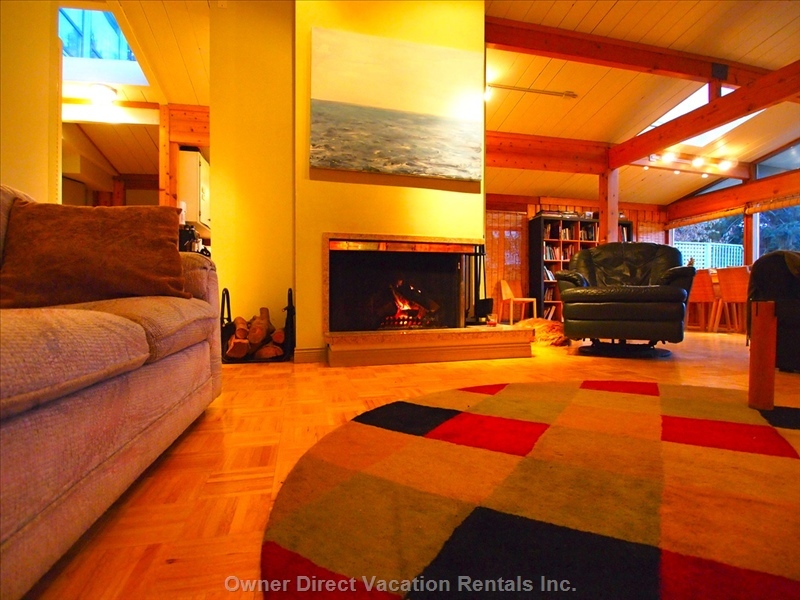 Choose one of our vacation rentals that will fit your group or your family’s needs. Details do make a difference – Pay attention to delight your guests!